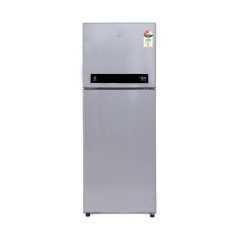 Product is performing great, using from last 8 months. 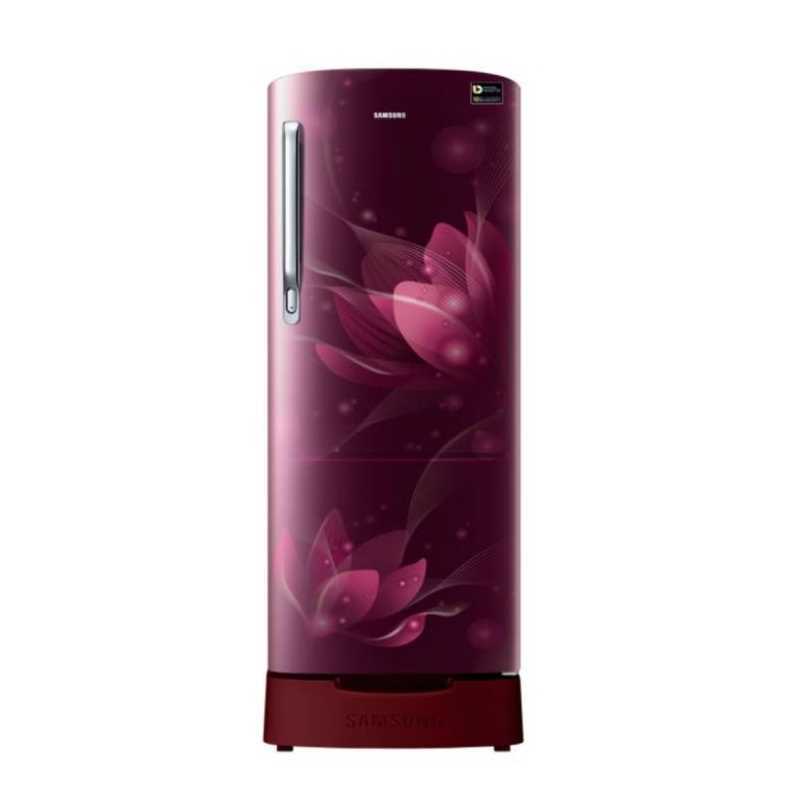 Much suitable for 5-6 family member, power consumption is nice. 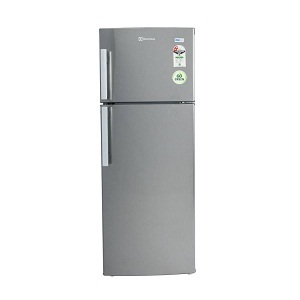 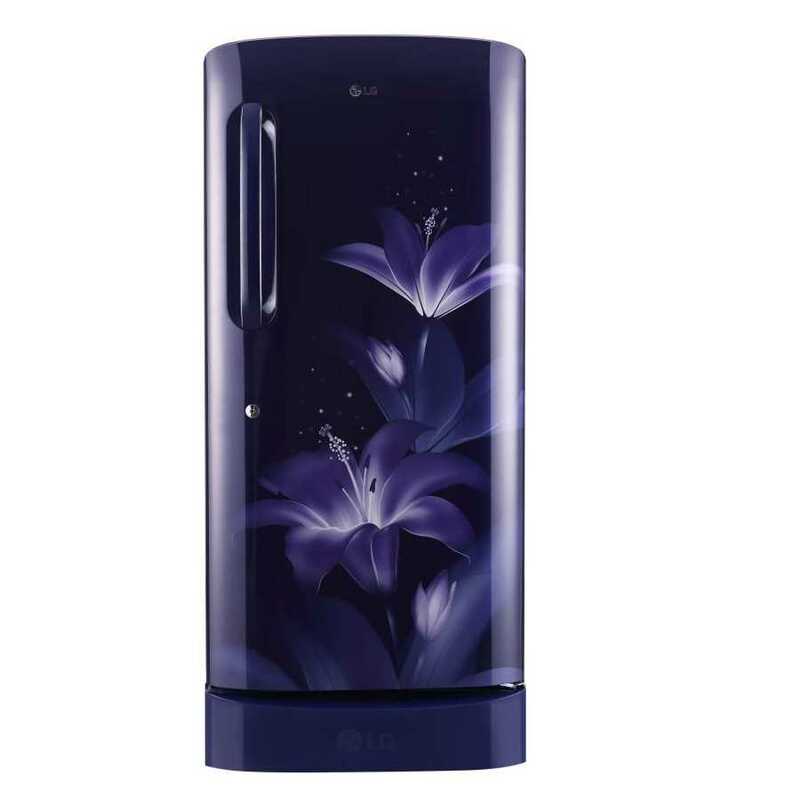 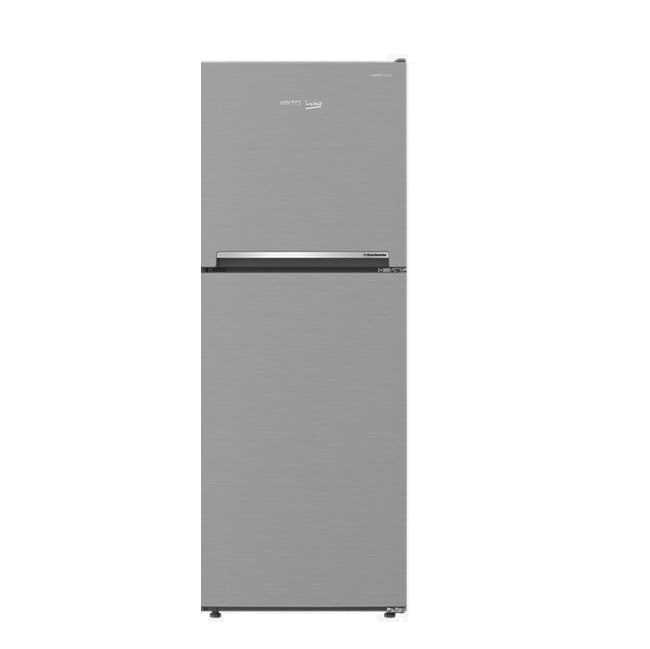 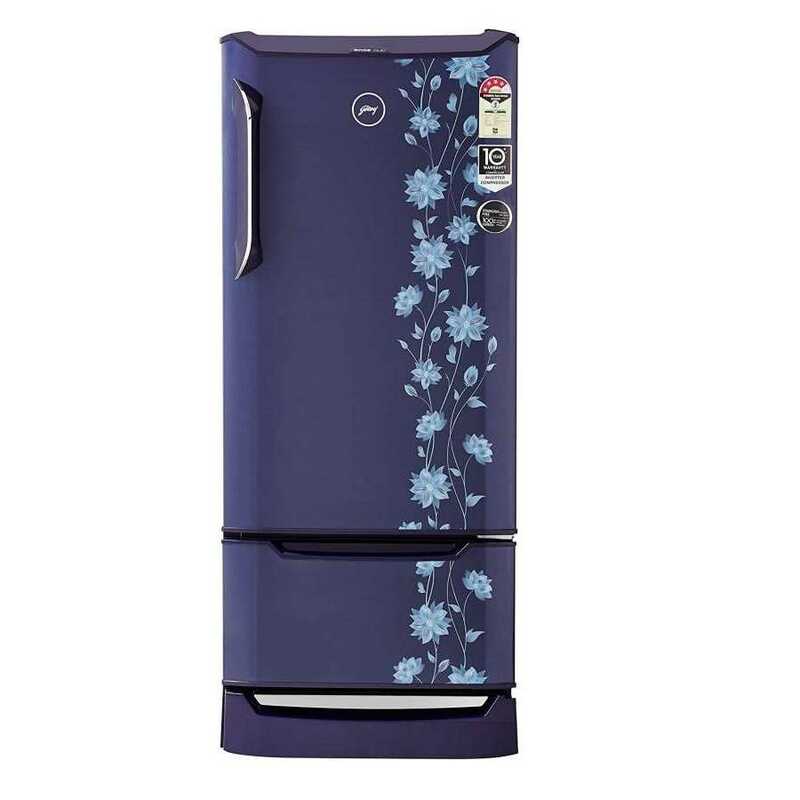 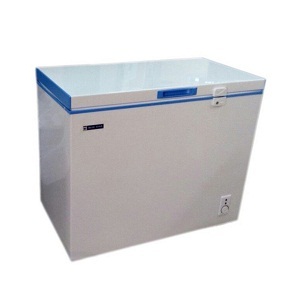 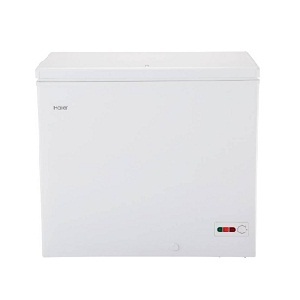 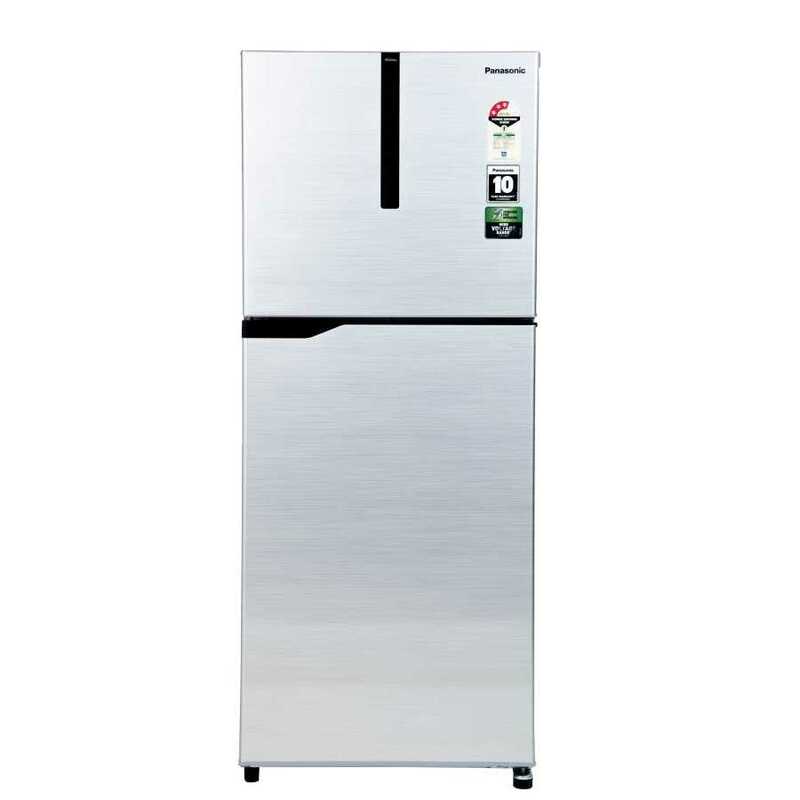 Latest price of Whirlpool NEO DF278 PRM 265 Litres Double Door Frost Free Refrigerator in India was fetched online from Flipkart, Amazon, Snapdeal, Shopclues, eBay and Tata Cliq.